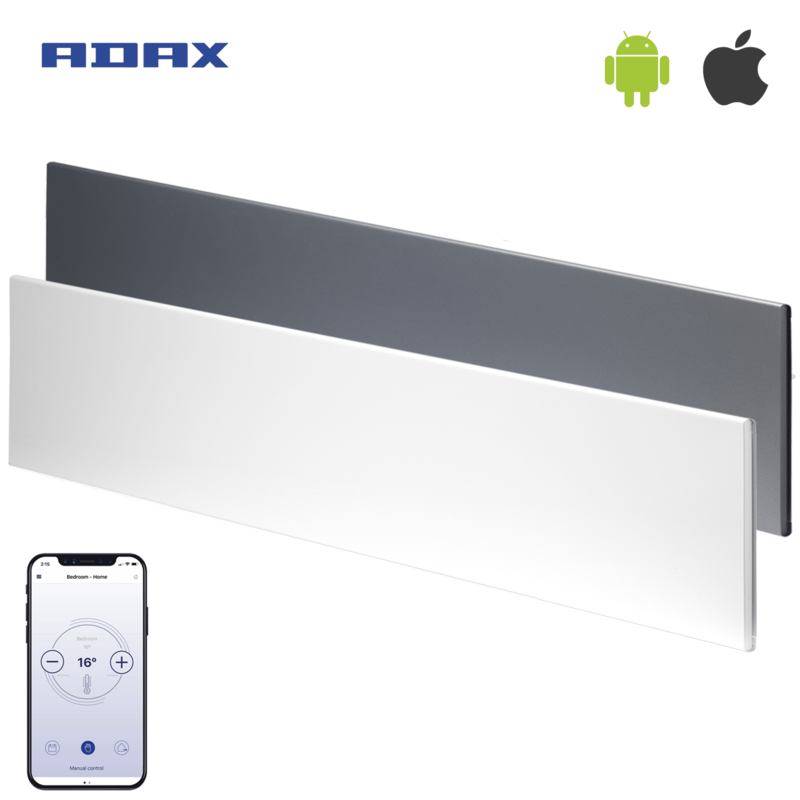 ADAX Neo WIFI Electric Panel Heater Home Automation Convector Radiator, Low Profile / Skirting, Wall Mounted. ADAX Neo WIFI Electric Panel Heater / Convector Radiator, Wall Mounted. Home Automation Heating, LOT20. Modern / LCD Display / Digital Thermostat / Timer. Ideal For Conservatory Heating. Portable Option (Leg Brackets Sold Seperately). Power, Watts: 600W, 800W, 1000W, 1200W, 1400W, 2000W. Height: 210 mm. 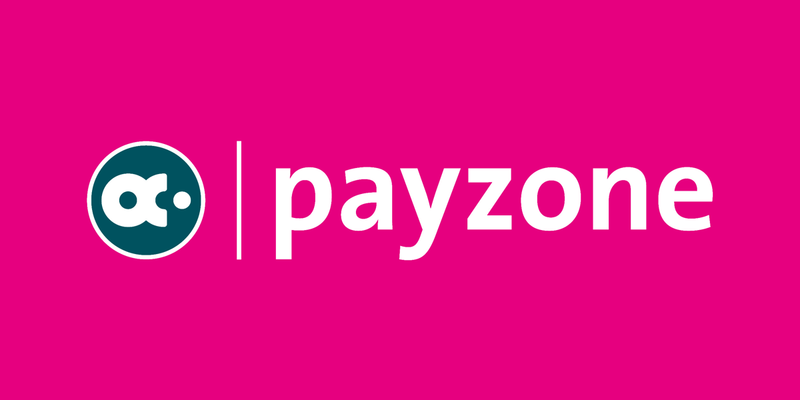 Width: 1005, 1186, 1380, 1548, 1760 mm. Size: Small / Narrow / Compact, Medium, Large / Long / Wide. Colour: White, Lava Grey.